Credit scores are very important, especially in today’s society. They are used to determine how much you can borrow and at what rate you can do so. This is very significant for when you are looking to make larger purchases like a car or home. The same can be said for those who are simply looking to take out a loan for unforeseen circumstances. In many cases your credit score range is very significant in determining what is financially possible for you. You may be wondering; how do I know whether my credit score is good or not? There are credit score ranges that signify how good or bad your credit score is. For example, 350 to 650 is considered to be a poor credit score range while 720 to 850 is considered to be an excellent credit score range. Don’t worry; if you’d like to improve your credit, there are many places to help you get started in the right direction. Plenty of great tools exist to help you figure out what your credit score is. Many different sites offer free credit reports to the public so you are able to see where you exactly stand. Here are some great examples of different places to get your free credit report: www.freecreditreport.com, www.creditkarma.com and www.myfico.com. All of these websites are very useful and are great starting points for improving your credit or even just to see where you currently stand. 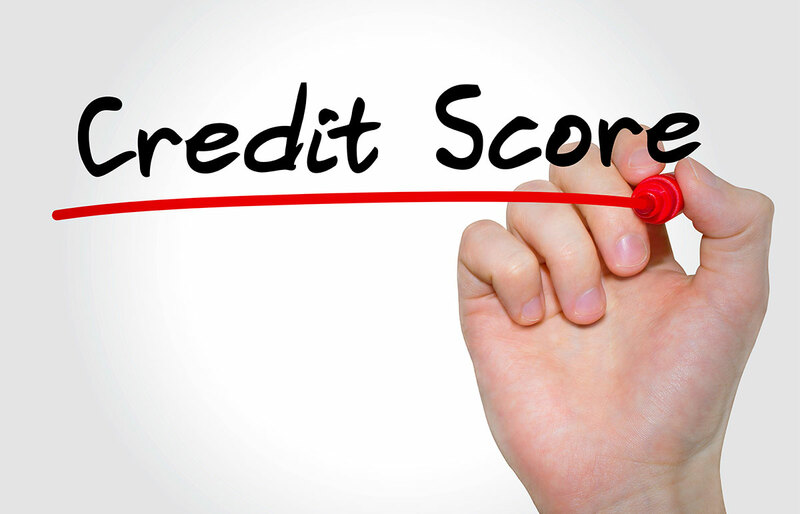 Be sure to take advantage of these free credit report tools! At AmeriCash Loans, credit scores do not play any role in determining whether or not you can receive a loan from us. We perform no credit score checks. We welcome those with a wide variety of credit scores to apply for a loan from us. Always remember, if you are stuck in a tight spot and need a little extra cash, AmeriCash Loans has got you covered. You may be eligible for a loan up to $2,500, without a credit check!